Director Mikhail Red's own take on the Instagram generation. (SPOT.ph) Anyone who enjoys watching thrillers must be thrilled (no pun intended) to see more of Mikhail Red's work. The young director has been making waves in Philippine cinema, with Birdshot earning him an award from the Tokyo International Film Festival. If you've been following the director closely, then we can't blame you for looking forward to Dead Kids, one of the major projects he's currently working on, and you're sure to get even more excited to know that the youth-thriller-crime film will have Sue Ramirez, Khalil Ramos, Markus Paterson, Vance Larena, and more to bring the film's characters to life. 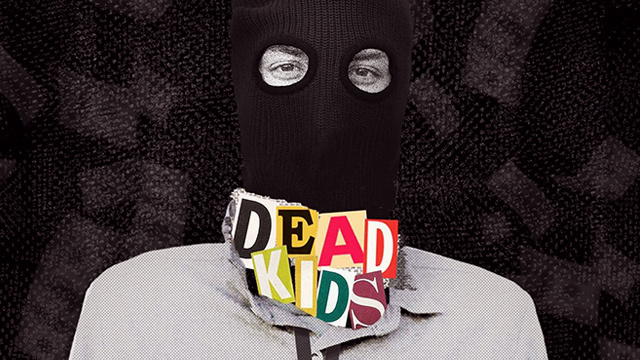 Written by the director's younger brother, Nikolas Red, Dead Kids is loosely based on a true event. 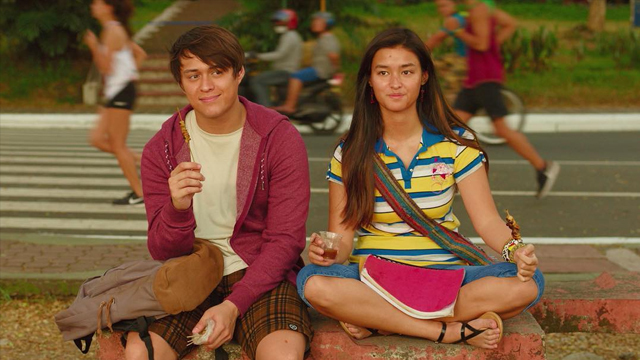 It's described as a coming-of-age film, but with Red working on the film, it's bound to be so much more than just a teen story. The cast also includes on-the-rise stars Kelvin Miranda, Gabby Padilla, and Jan Silverio. The actors, Red says, actually helped him and his brother build the movie's characters. They made adjustments to the script after seeing them in the audition, adding in the actor's little nuances and asking them to come up with their own catchphrases for their characters. 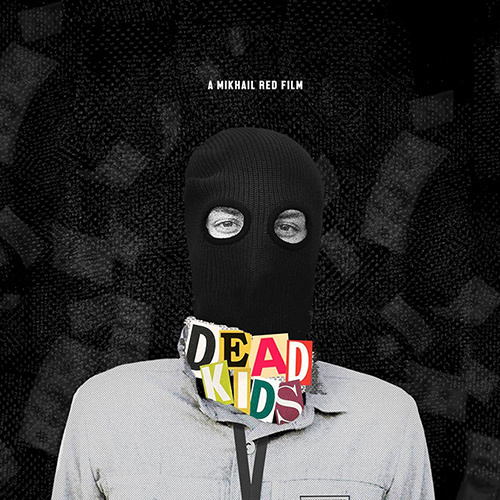 "For me, Dead Kids is a story of lives running wild yet cut short with their potentials unfulfilled," Red describes. "I wanted to expose the entitlement and insecurities of a generation growing up in a country of extreme social disparity." Red describes the film as his "own take" on the youth film; personal in some way while simultaneously attempting to capture the intricacies of this generation. The story follows a group of high school misfits (Larena, Ramos, Miranda, Silverio) as they cook up an elaborate plan to abduct the school's alpha jock (Paterson), who happens to be the son of a wealthy narco-politician. "It is a crime story in the age of social media and a bleak vision of the Filipino youth's pscyhe; a commentary on the youth's views on masculinity, morality, and vigilante justice paralleled with today's political climate," describes Red. Dead Kids is still in the works, but it's undeniably a film to look forward to. When asked about the movie's attempt to be socially relevant while targeting a "privileged market," Red joking says to consider the film as "entry-level woke"—it will first present itself as a story about hip, cool millenials before "delivering a punch" towards the end. The first full-length feature to be solely produced by Globe Studios, Dead Kids will be aiming for a world premiere, says the director. They're aiming for the film to gain international recognition, similar to his other films. Birdshot was first shown in Japan and was also the first Filipino film made available on Netflix. Eerie first premiered in Singapore in December 2018, but it's set to hit local cinemas on January 30. Neomanila, an entry in the QCinema International Film Festival in 2017, will also be opening in theaters in March. The Grandstand, a film loosely based on the Quirino Grandstand hostage crisis in 2010, was recently included in the Hong Kong - Asia Film Financing Forum's lineup for the film market to be held in March. Aside from Dead Kids, Red is also working on Block Z, a zombie movie starring Julia Barretto and Joshua Garcia.